With their one game already upcoming this year, SNK has started teasing another new game on their website. A countdown has started on the official website for an SNK new game. Nothing yet is known about this mysterious SNK new game except that the fact that the countdown ends ten days from now. The date given for the announcement of the SNK new game is 10 September 2018. Further, the description on the countdown simply reads “A New Dawn Rises”. The links have also been provided to share this news with your social network on Twitter and Facebook. Moreover, the URL text is clearly titled “snknewgame”. The latest known project to be published and developed by the video game company is the fighting game, SNK Heroines Tag Team Frenzy. Fans have plenty of things to look forward to in this game. SNK Heroines Tag Team Frenzy is another addition to the star-studded collection of fighter games that have been developed by SNK. SNK is largely celebrated to have created legendary projects, for instance, the King of Fighter games. 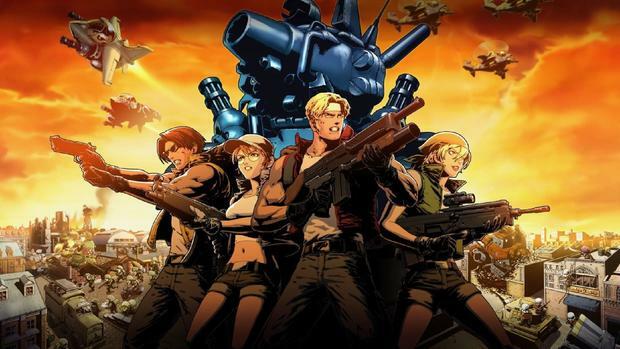 Other popular video game franchises by the Japanese hardware and software video game company include Metal Slug and Fatal Fury. SNK has also been known to work on fresh fighting game projects. Rumors also came flying in about Neo Geo Battle Collesium 2 to be in development stages but not much has come forward other than speculation. Other recent projects from SNK include the Neo Geo Classic Edition which was revealed in celebration of SNK’s 40th anniversary. Moreover, the SNK Geo Mini also came out in Japan this July too. Geo Mini was teased earlier by the video game company and later was released at a considerably low price in Japan. 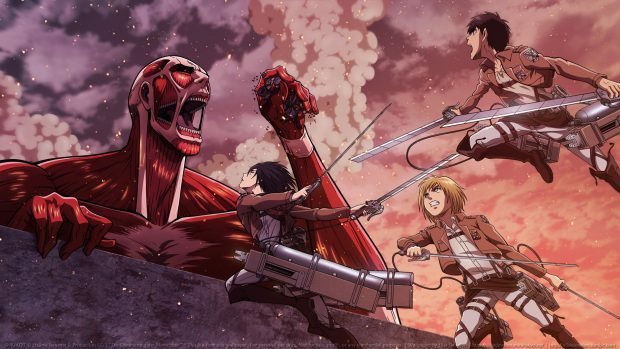 The SNK new game countdown will run out of time next Monday at 10:00 p.m. EST. SNK Confirms New Fighting Games in Development, Could We See Fatal Fury/Samurai Shodown Return?